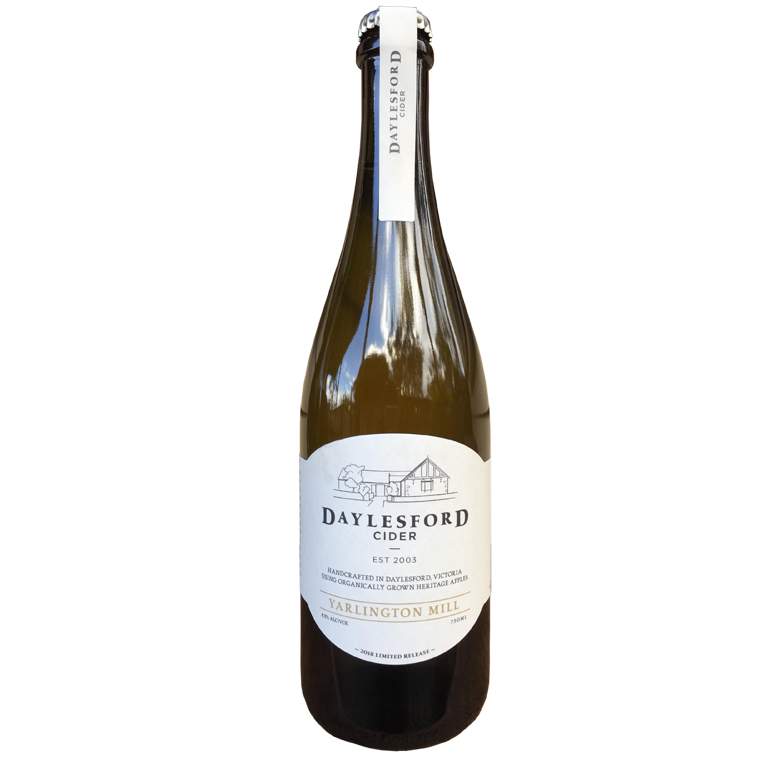 Each year Daylesford Cider reserve some specific apples in order to create unique limited edition ciders and 2018 focussed on individual apple varieties. This bottle contains predominantly Yarlington Mill cider, displaying pleasant tannins and slight bitterness that you would expect from the bitter sweet apple. A gently carbonated medium-sweet cider perfect with food or on its own. Yarlington Mill received a Gold medal at the 2018 Australian Cider Awards.